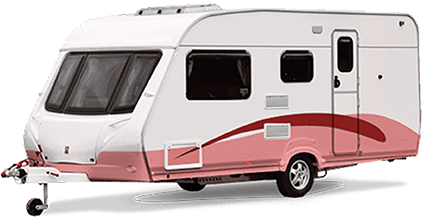 The Caravan Buyers is a family owned company and is a branch of the The Car Buyers. Both companies work Australia wide and try their best to provide a great service for all our customers. Our family has been in the motor trade for over 20 years and we pride ourselves highly in our customer service. It really is that easy when you decide to sell your campervan to The Caravan Buyers. No wonder our fame is spreading fast. Just call 1300 843 227 and Relax.